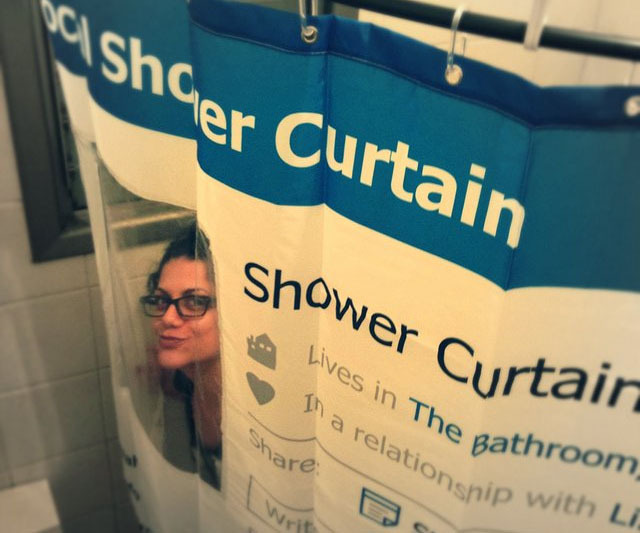 So I don’t normally plug retail sites, (unless I’m getting paid to) however, I came across a site looking for some wedding gifts for a friend, and I have to shout its praises from the rooftops. 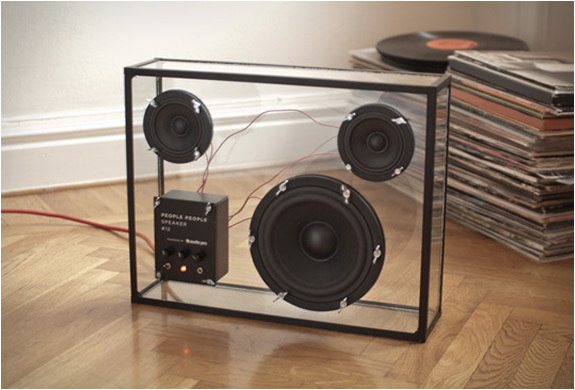 The site ‘Awesome Sh*t You Can Buy’ has quite the selection of random, astonishing, and rare items. 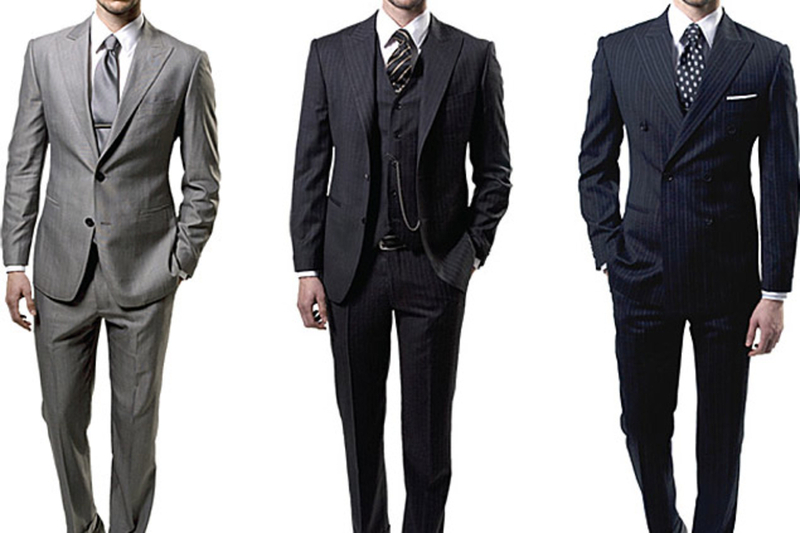 For example… the Batmobile (not joking), things like a Facebook shower curtain, all black playing cards, or even a bullet proof business suit. For sure take a browse, and you’ll find something you’ll like. 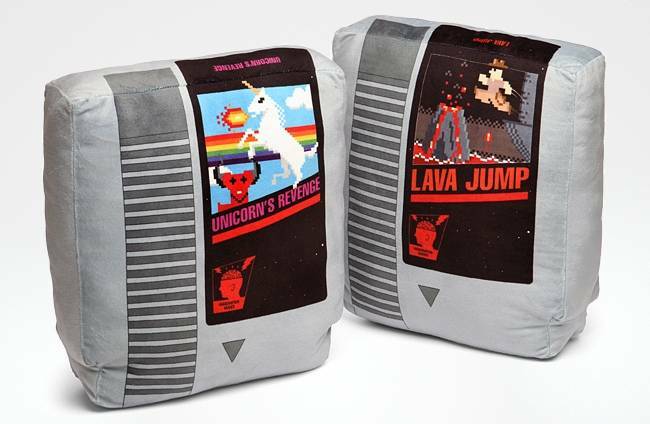 Below are just a small handful of some of the random sh*t you CAN buy. Check the method. 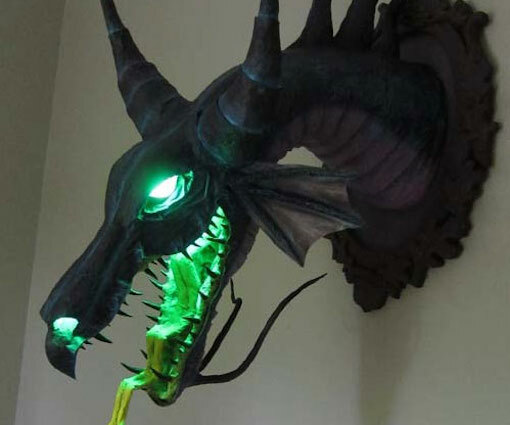 A mounted paper mache dragon head. 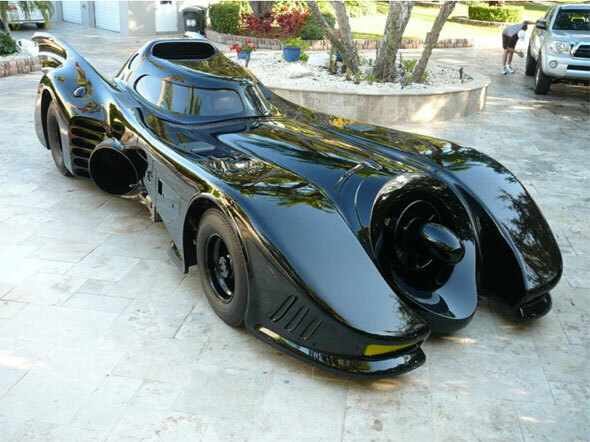 As I stated earlier… The Batmobile. 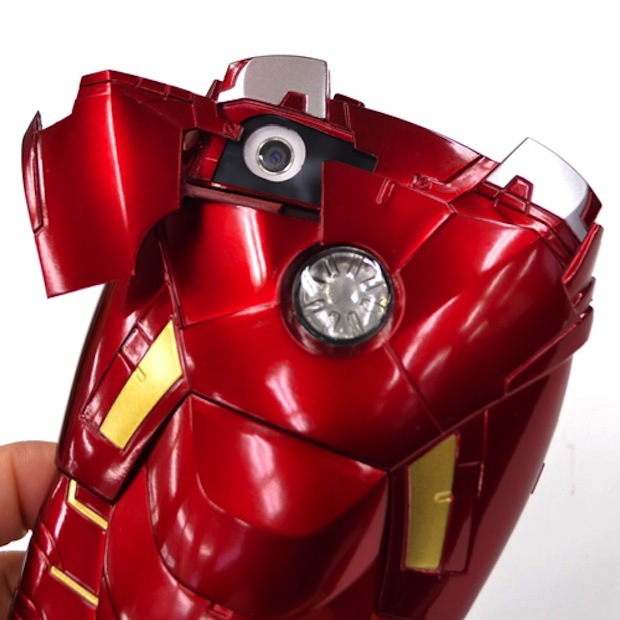 Ironman Mark VII iPhone case. 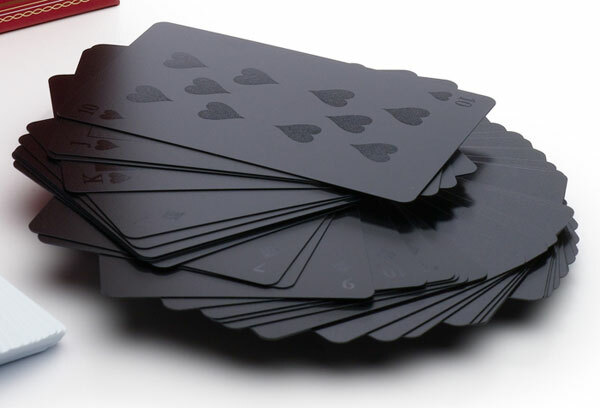 Black on black playing cards.